How do I contact Flipkart to become a seller? Is there a seller helpline? Yes, you can get all the help you need. Flipkart now has a dedicated seller’s page and 24×7 support for sellers. You can raise a ticket through the Seller Support Ticket Dashboard. 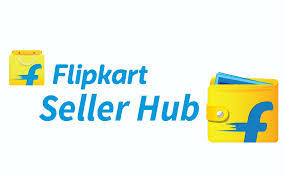 Alternatively, you may also email to flipkart at: sell@flipkart.com or simply SMS ‘SELL <email ID>’ to 56677.